See separate entries for Cobb and Yapp areas. 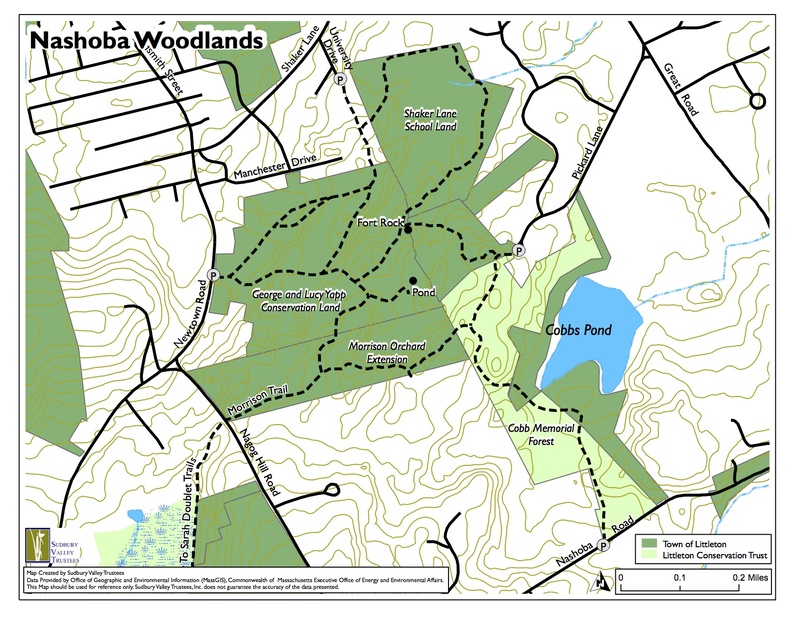 Nashoba Woodlands encompasses the trails within and connecting Cobb Trail, Cobb Forest, George and Lucy Yapp Conservation Land, Morrison Orchard Extension, Fort Rock and Shaker Lane School Land. It is possible to enter from any of these areas and hike to / through the others. Numerous trails as outlined on the map and in the trail entries for associated areas. 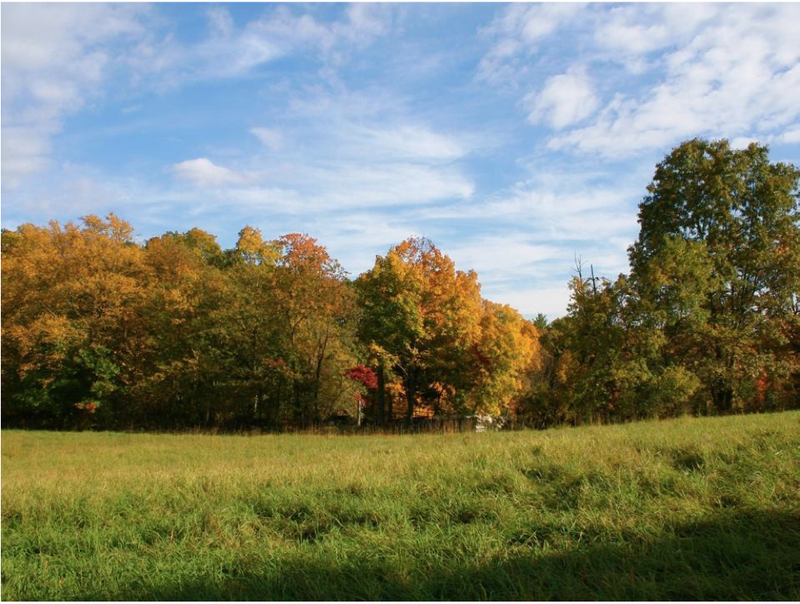 Poison ivy, soft muck in wet areas, ticks in grassy and wooded areas.